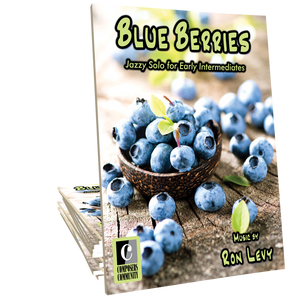 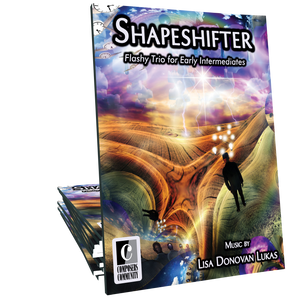 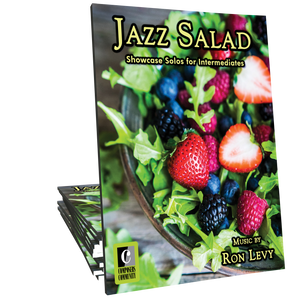 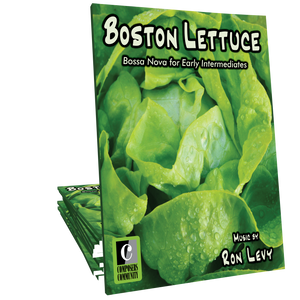 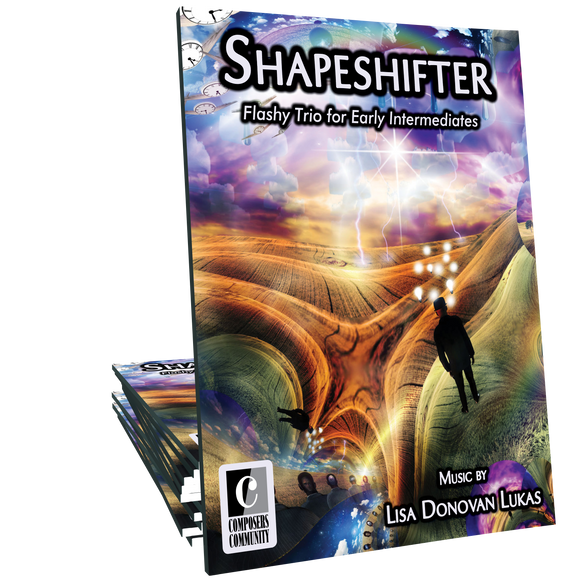 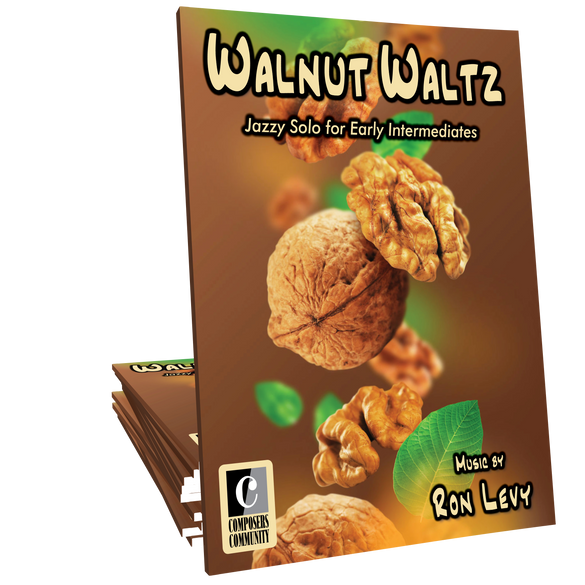 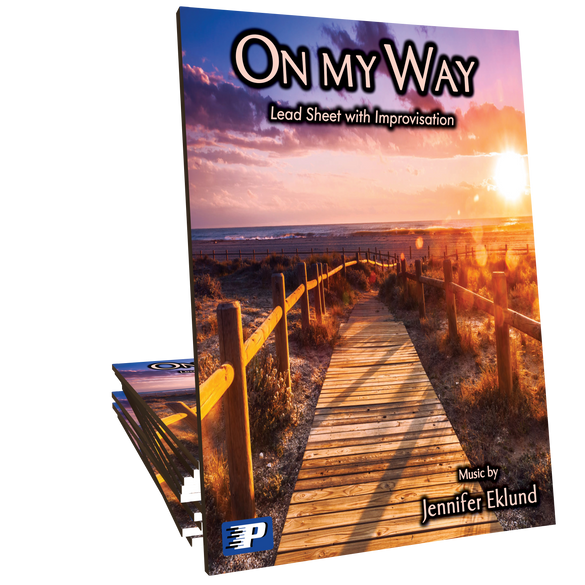 NEW LEAD SHEETS WITH STRUCTURED IMPROV ACTIVITIES! 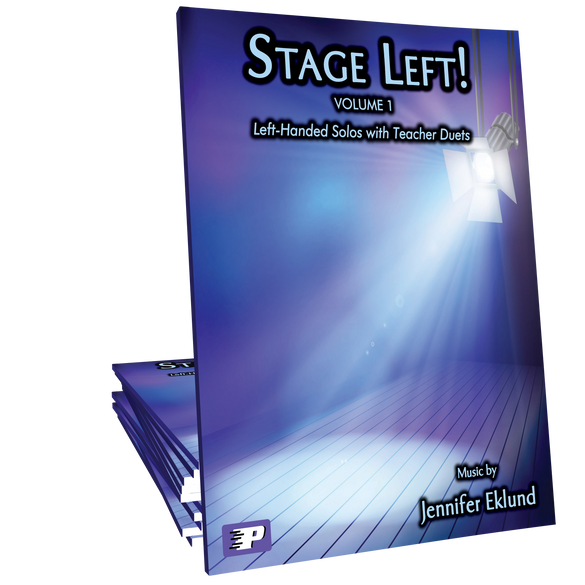 SHOW ME THE LEAD SHEETS! 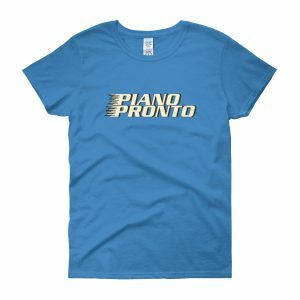 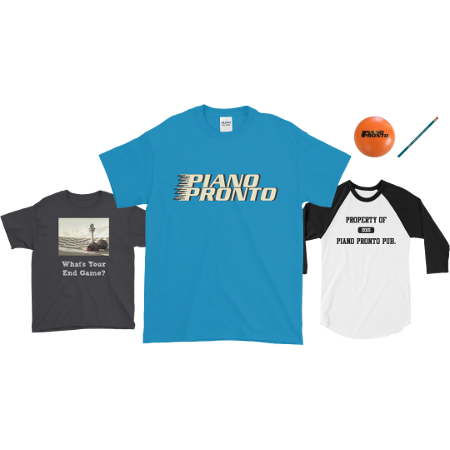 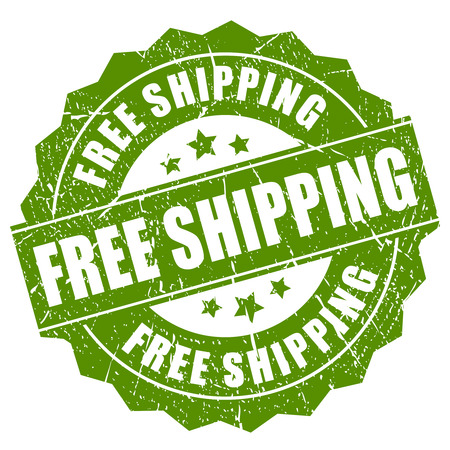 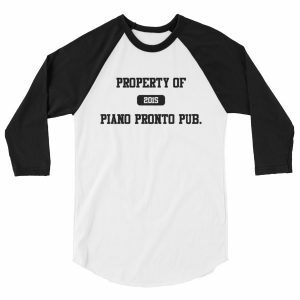 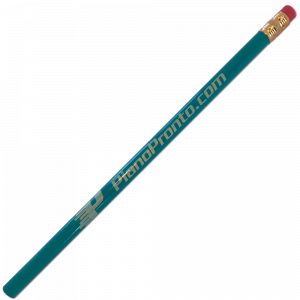 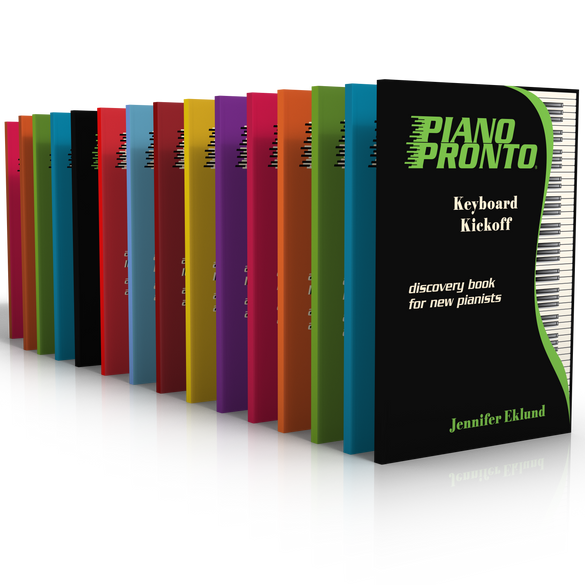 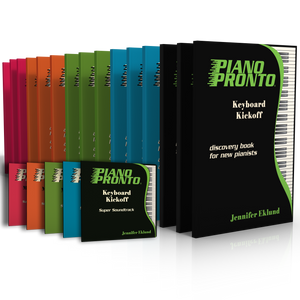 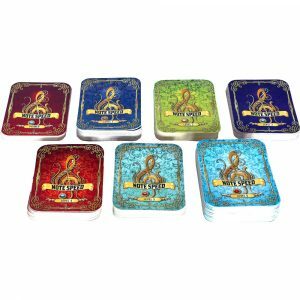 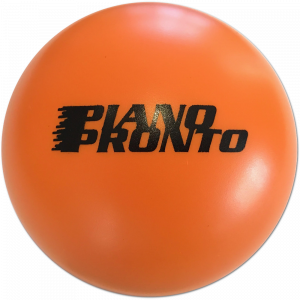 At Piano Pronto we are committed to offering you the highest quality hardcopy and printable sheet music products on the market. 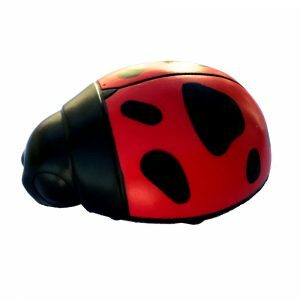 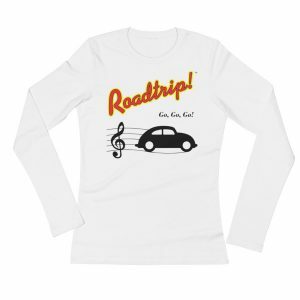 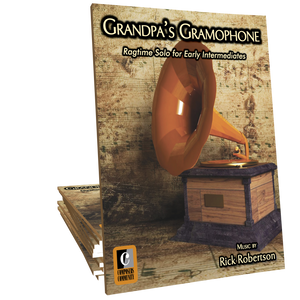 As a teacher, student, or professional performer you can find music from a wide variety of genres that fits your needs! 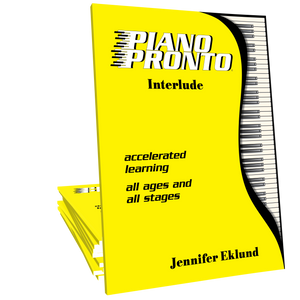 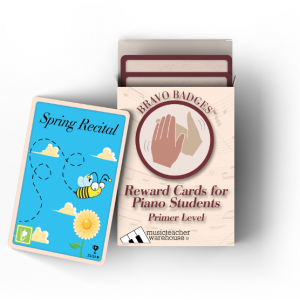 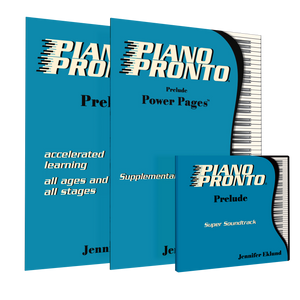 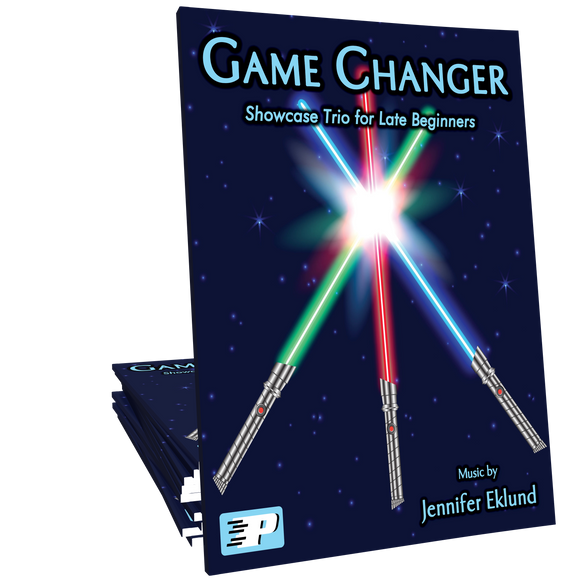 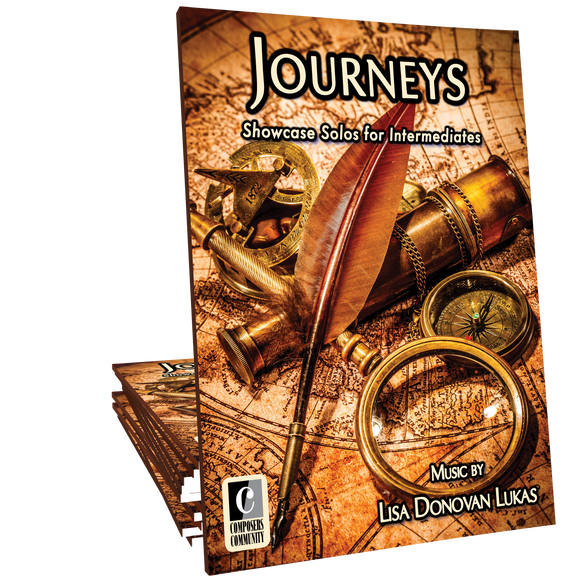 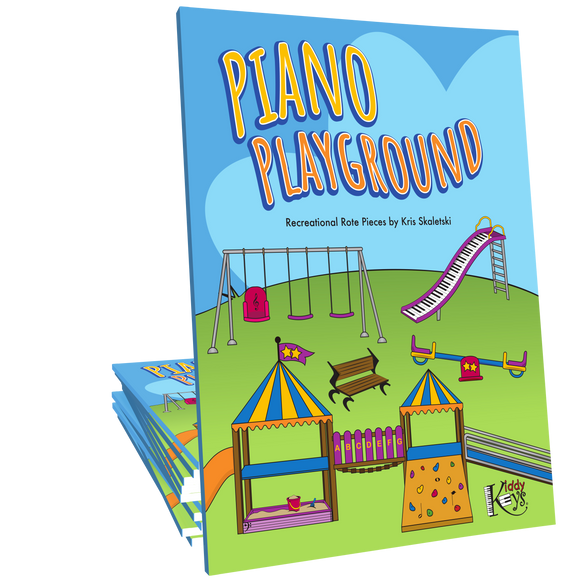 Why are Teachers Switching to Piano Pronto® Method Books? 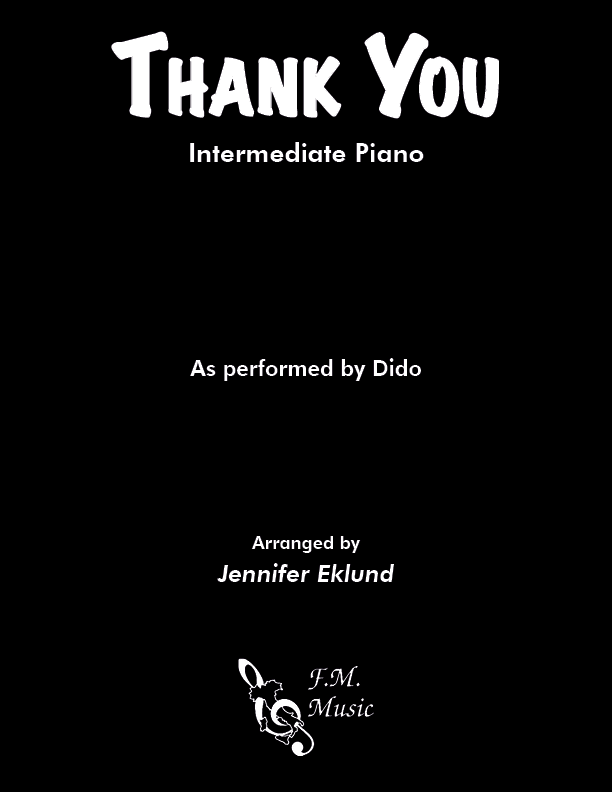 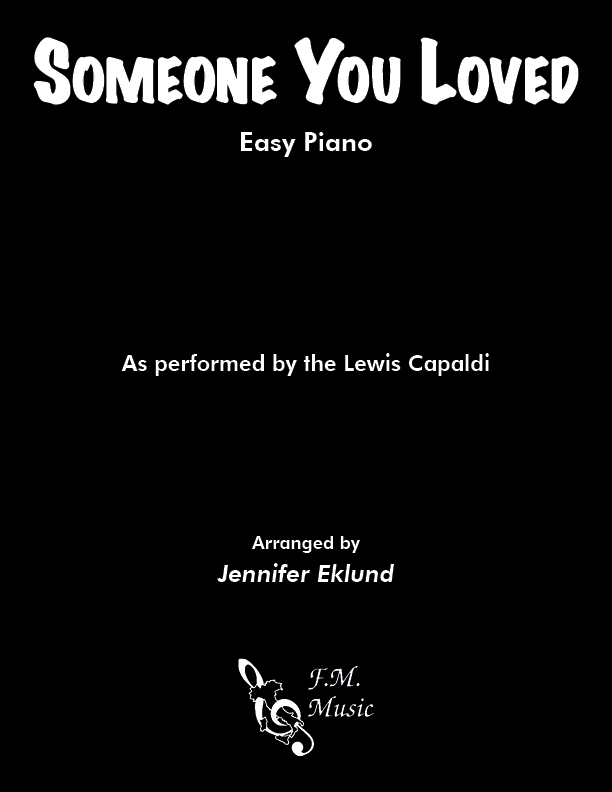 Thank you for a lovely arrangement of this well-loved song. 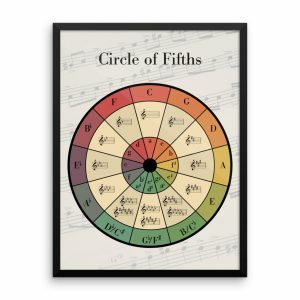 My adult students love this. While not difficult to learn, it truly is beautiful. 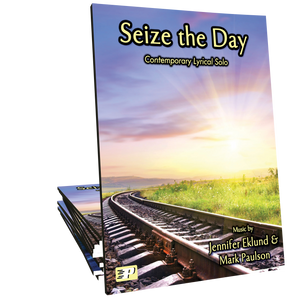 This book has been perfect for a couple of my students so far. 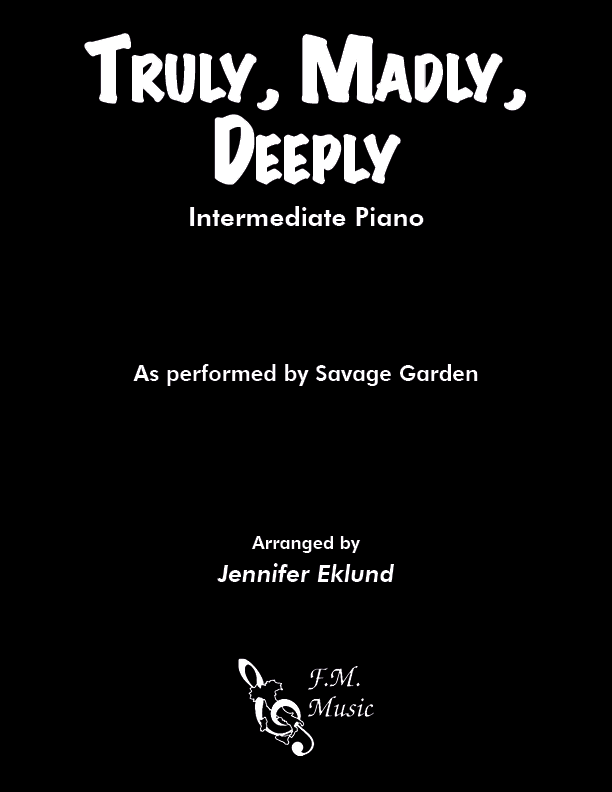 They came to me not reading very well so I used Prelude and Interlude to reinforce reading skills. 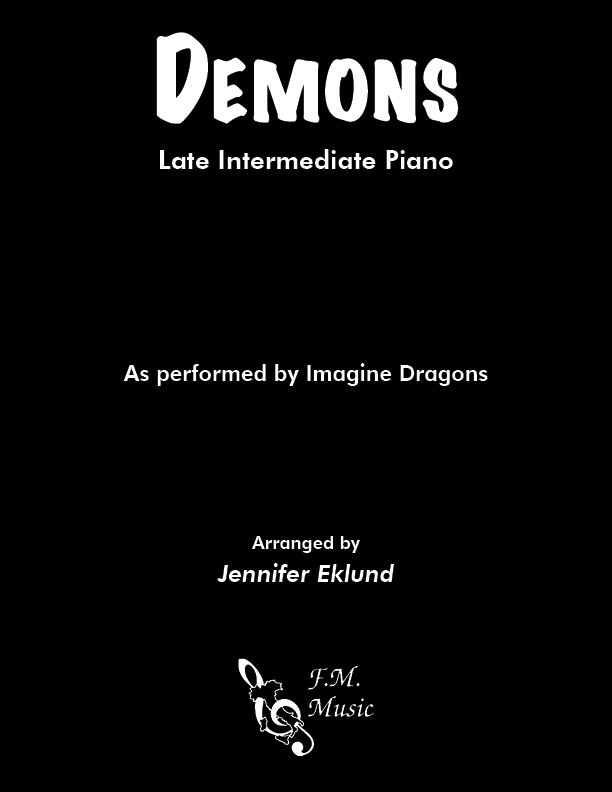 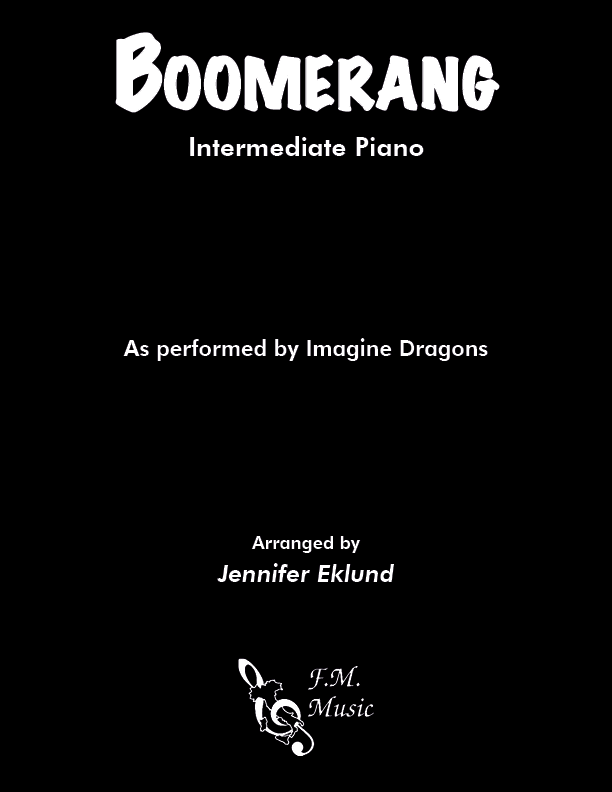 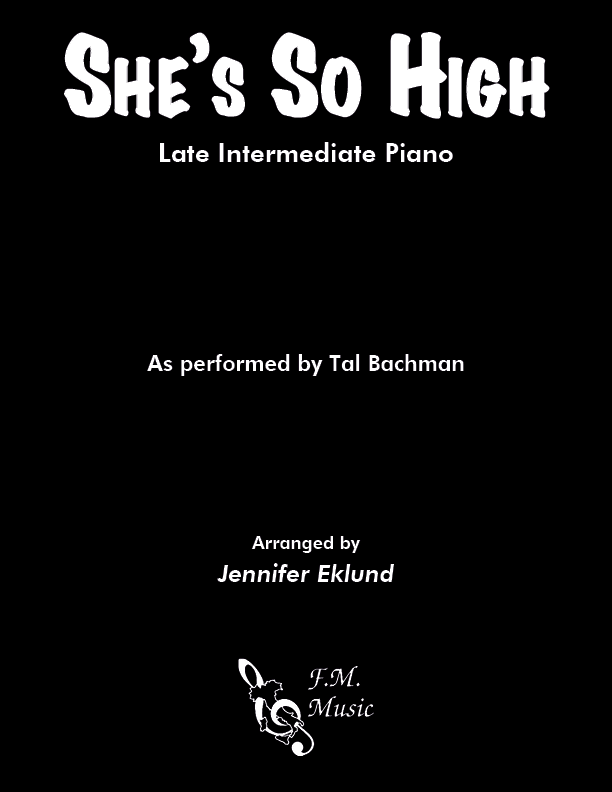 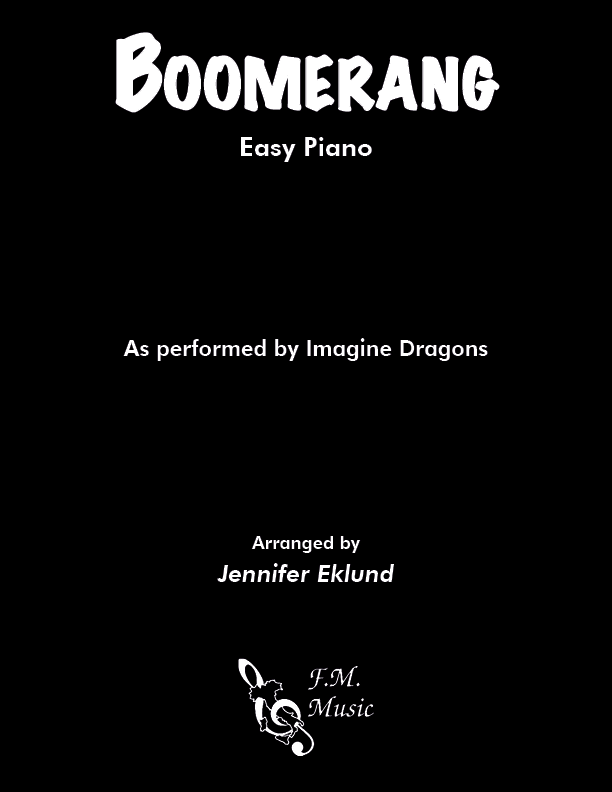 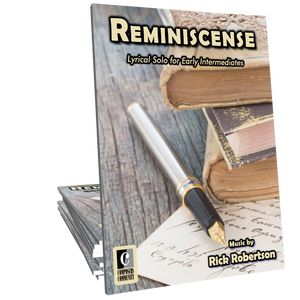 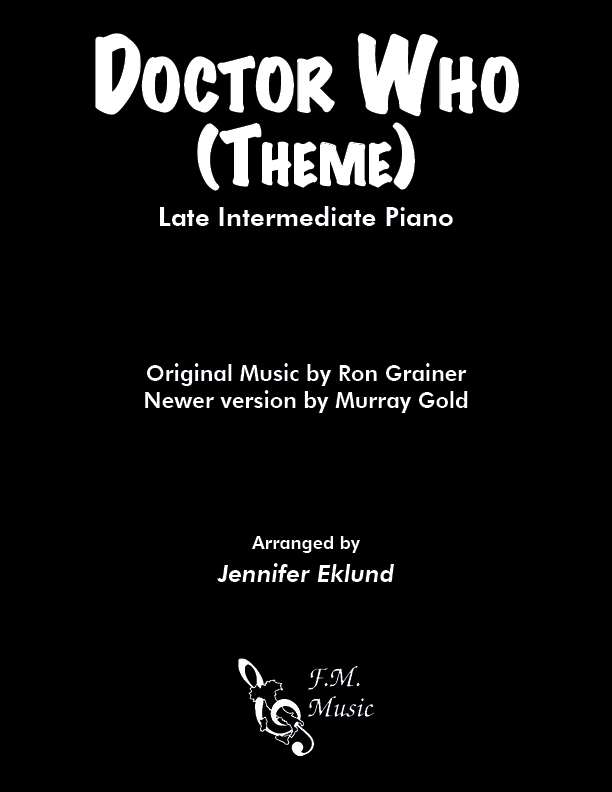 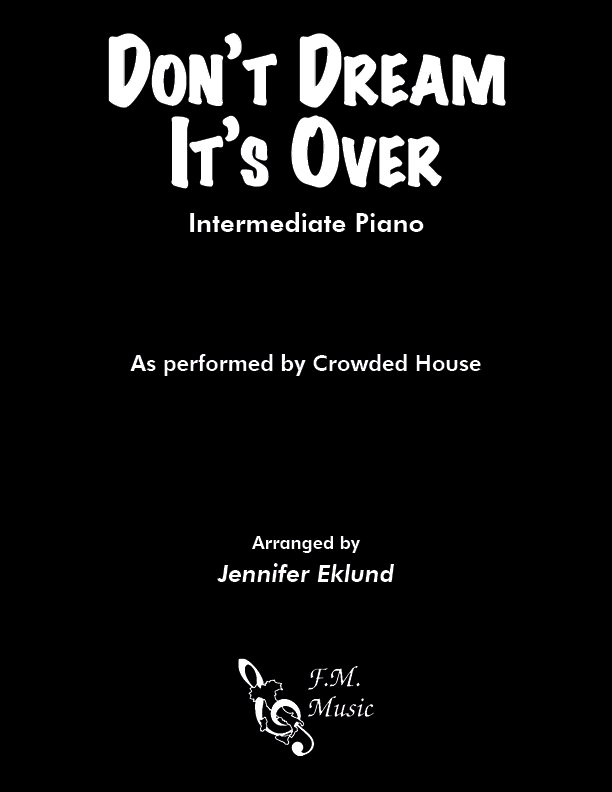 This is a really fun upbeat piece perfect for my late beginner students. 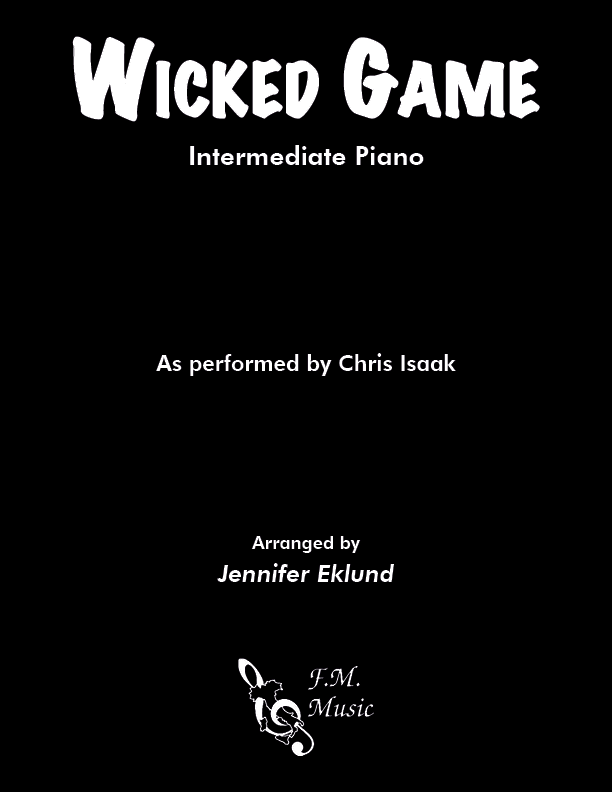 Looking forward to teaching this. 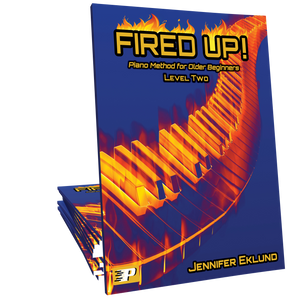 I have taught many Let's Play Music graduates over the years. This method by far is the best for these students to transition into. 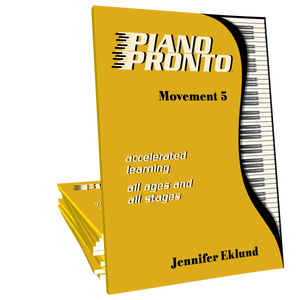 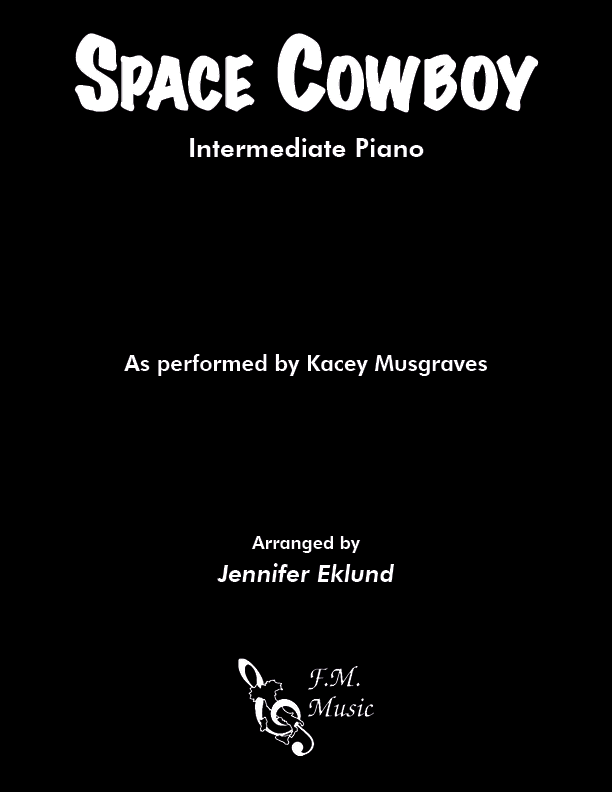 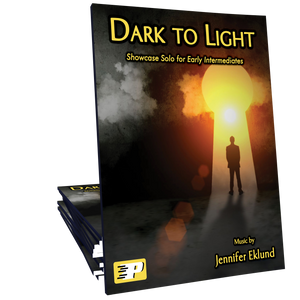 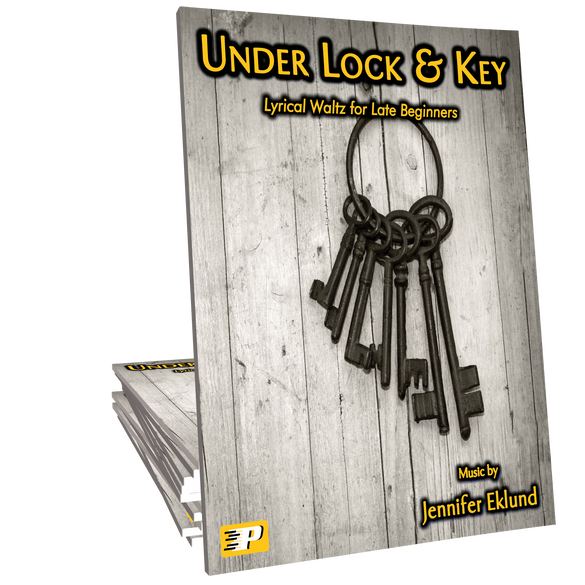 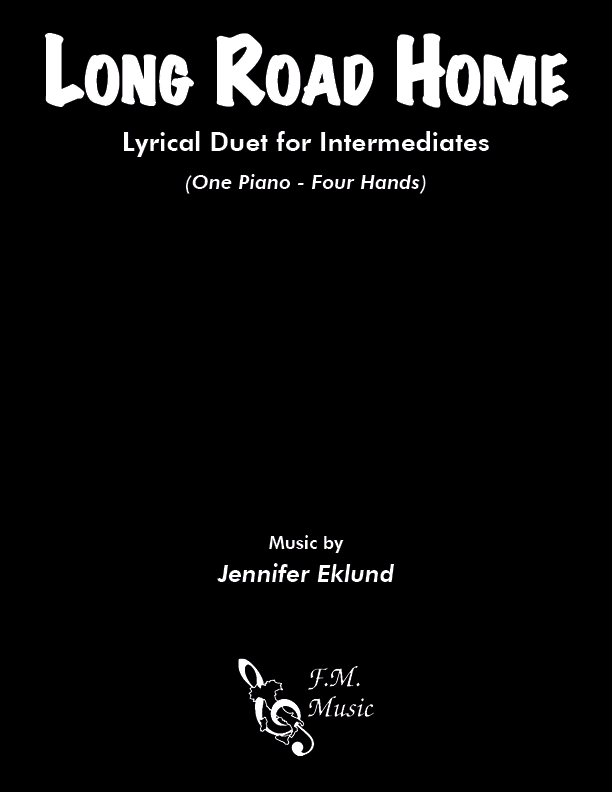 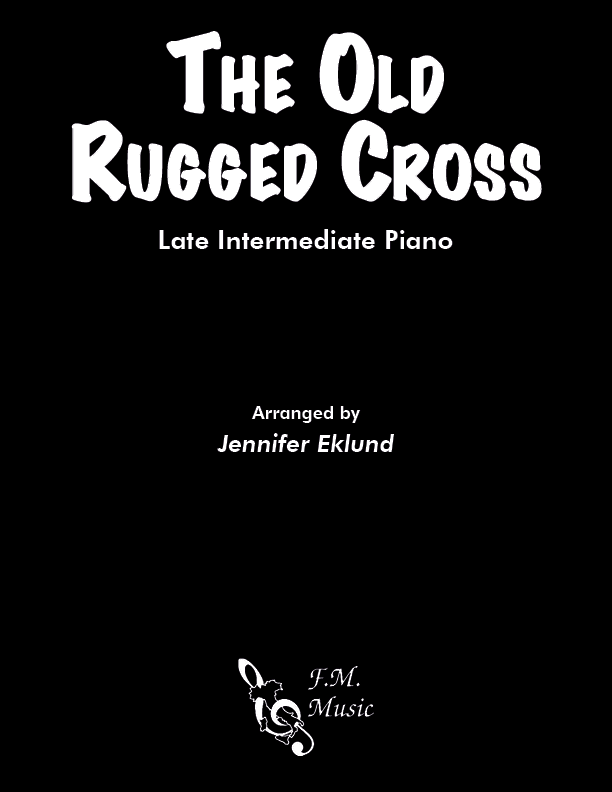 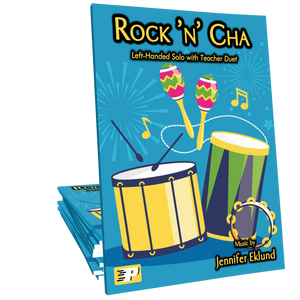 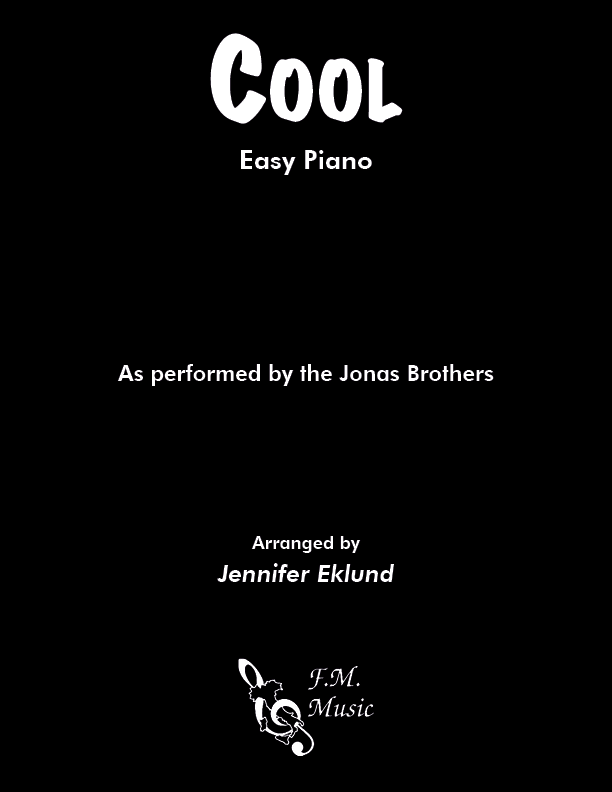 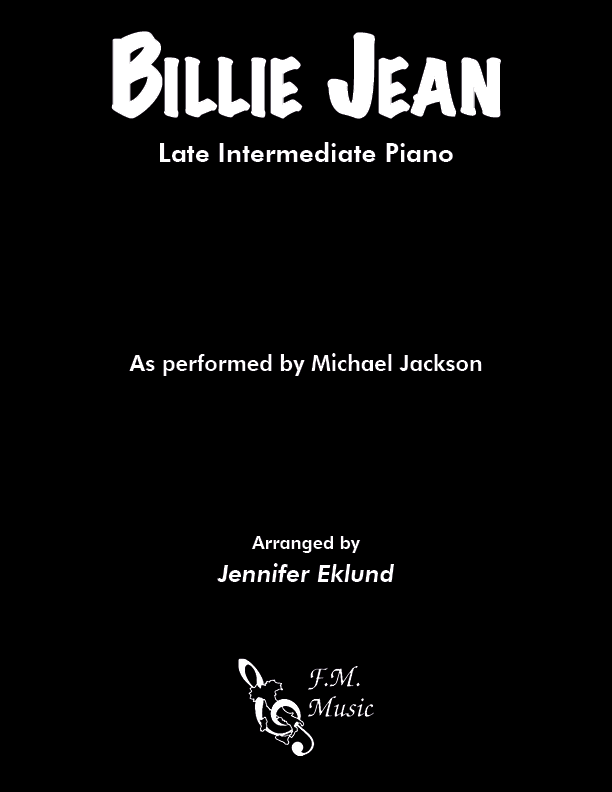 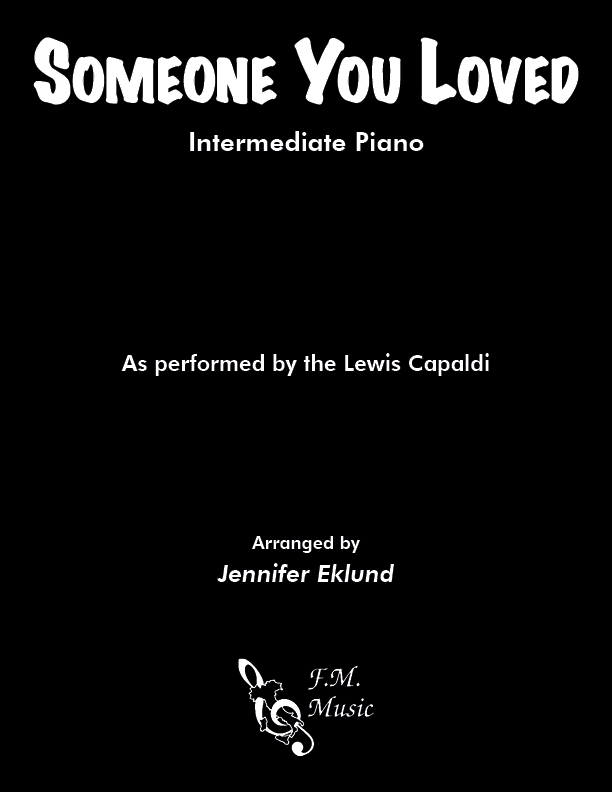 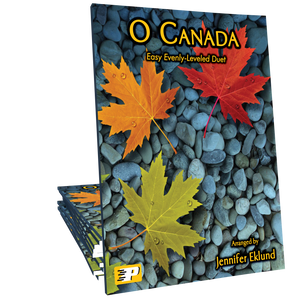 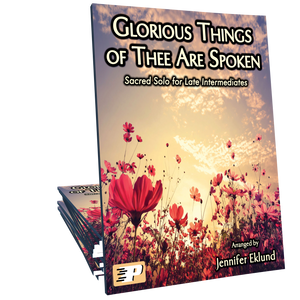 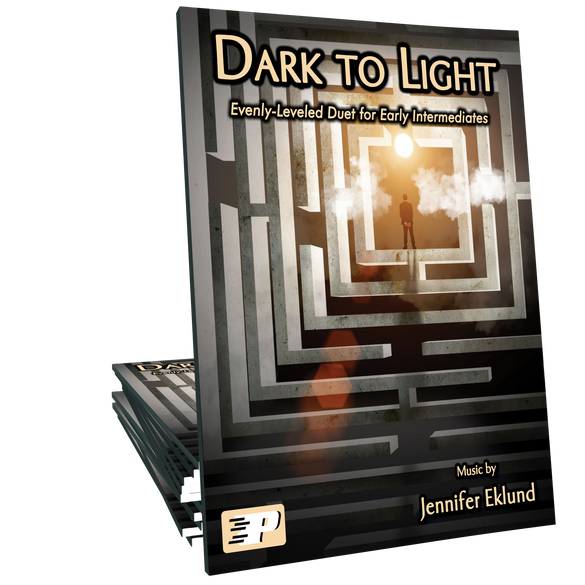 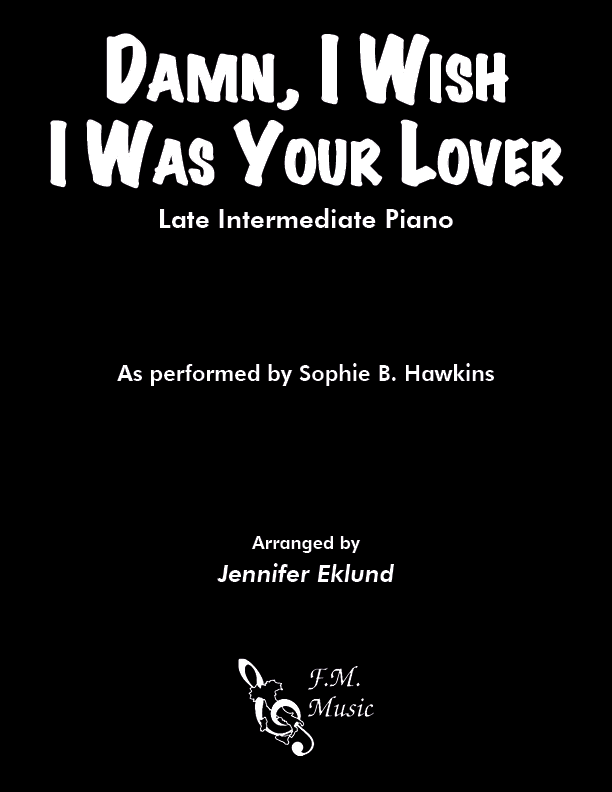 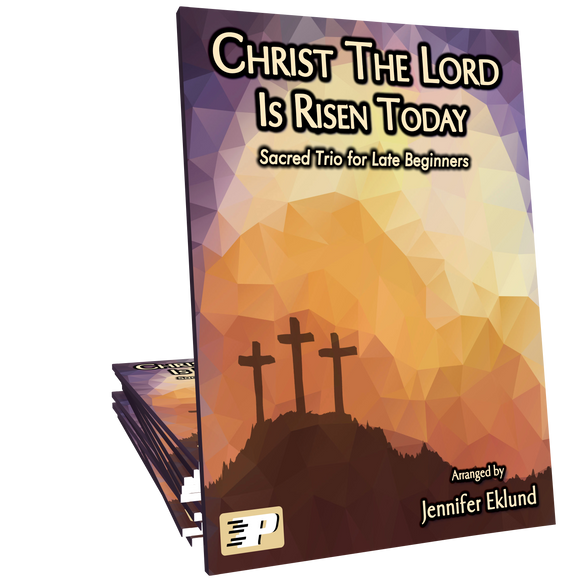 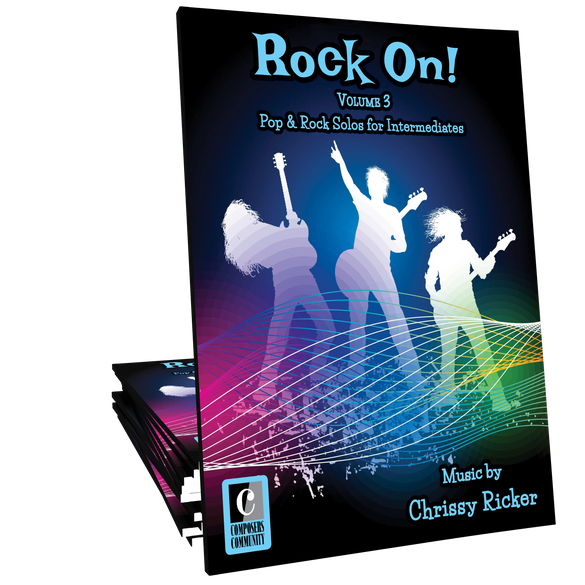 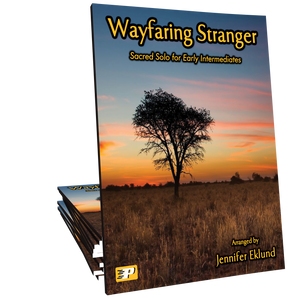 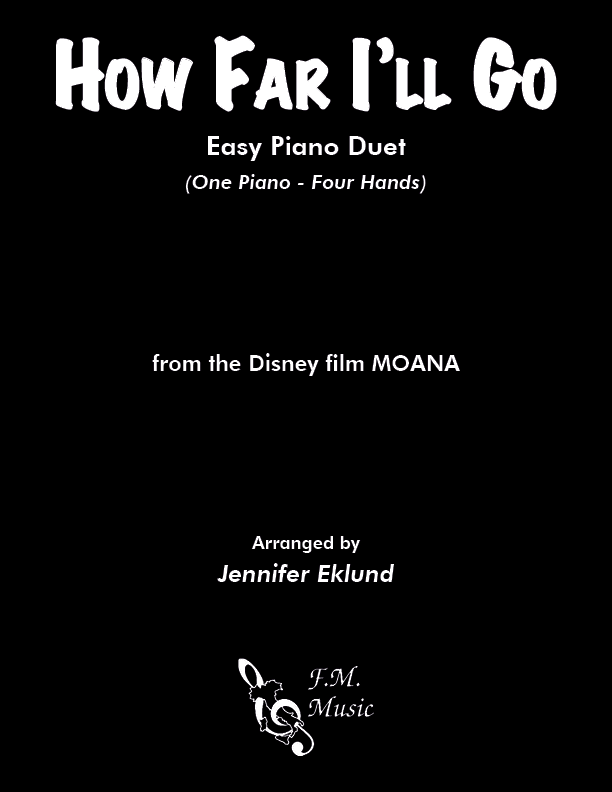 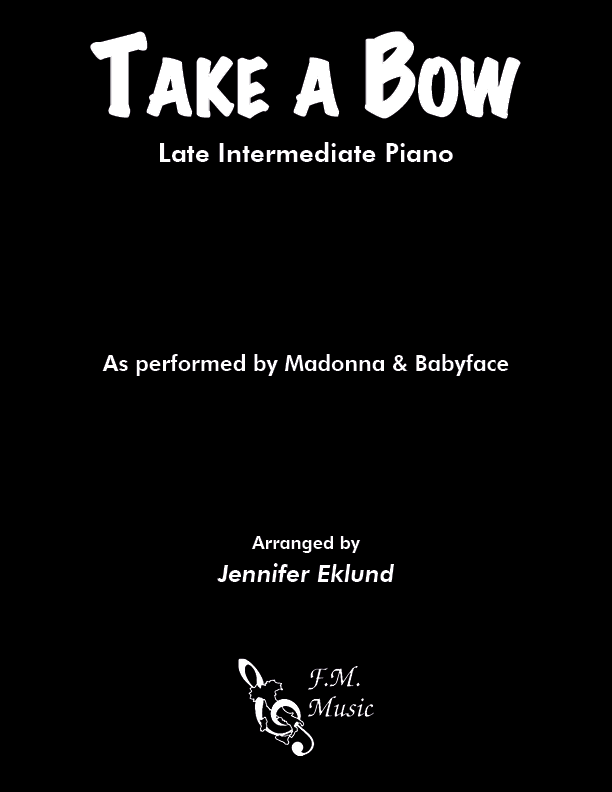 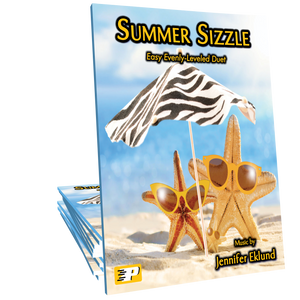 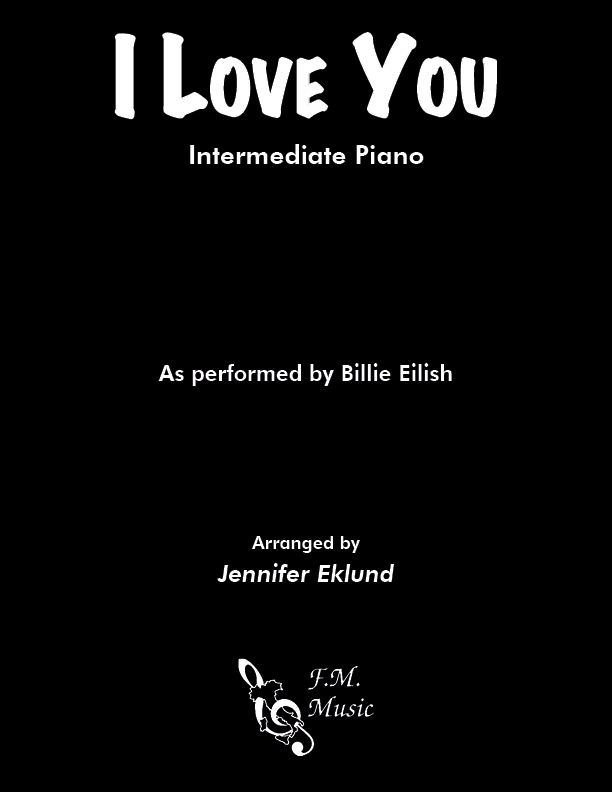 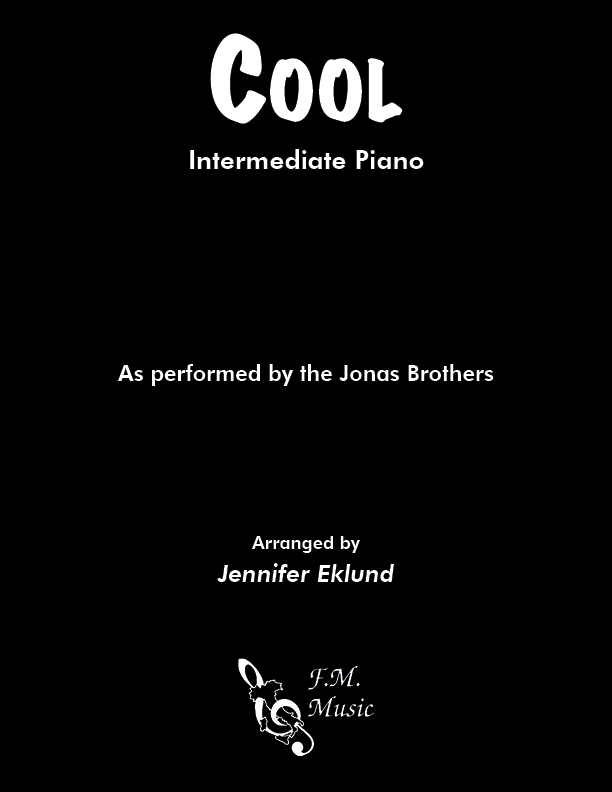 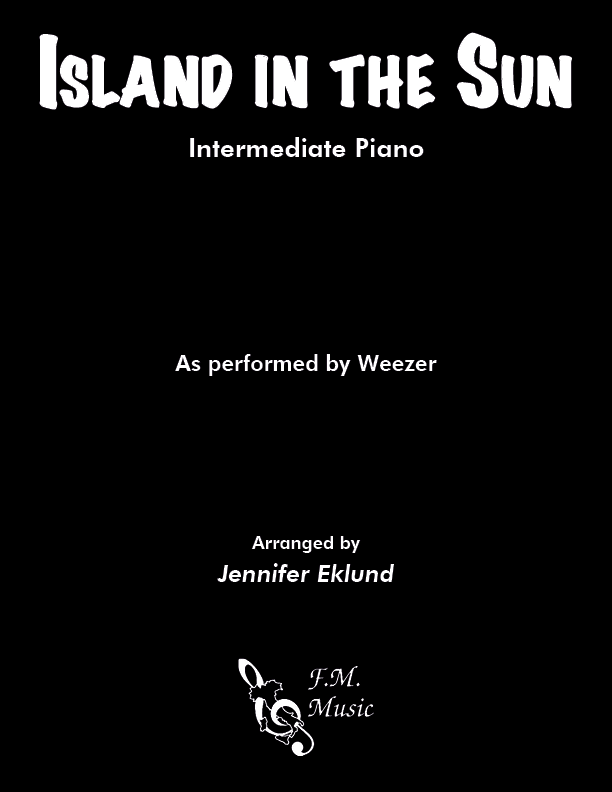 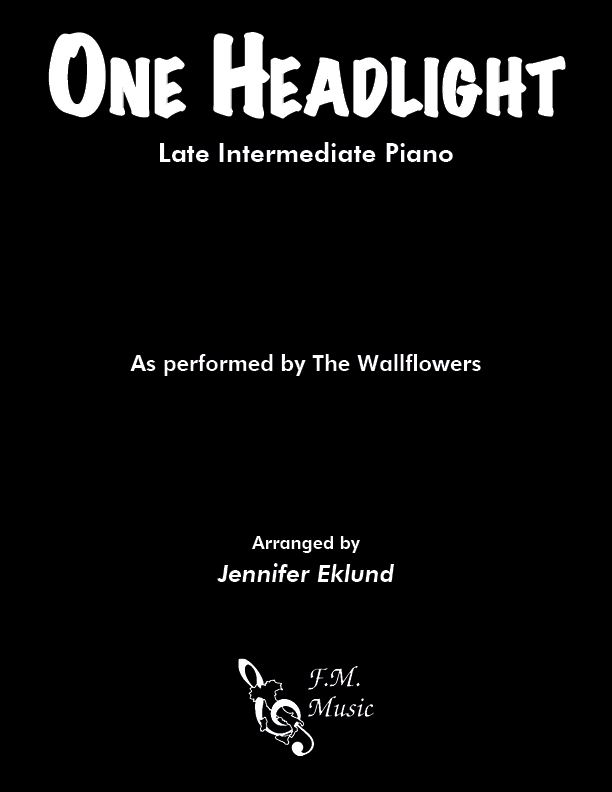 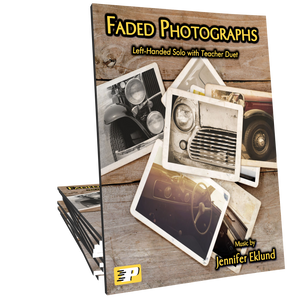 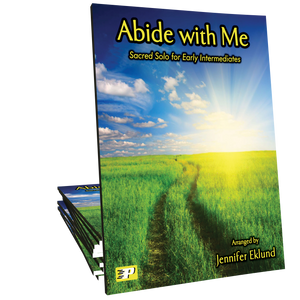 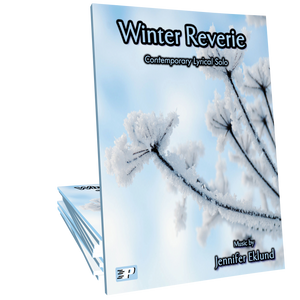 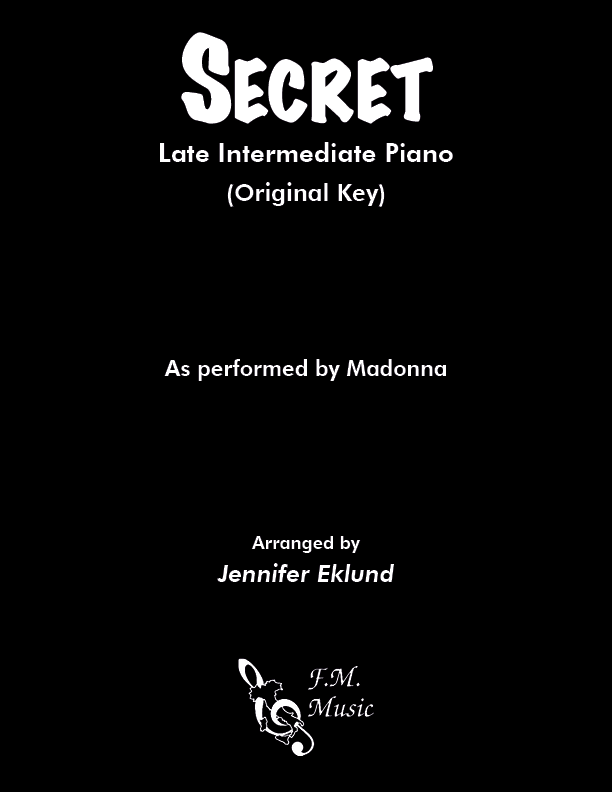 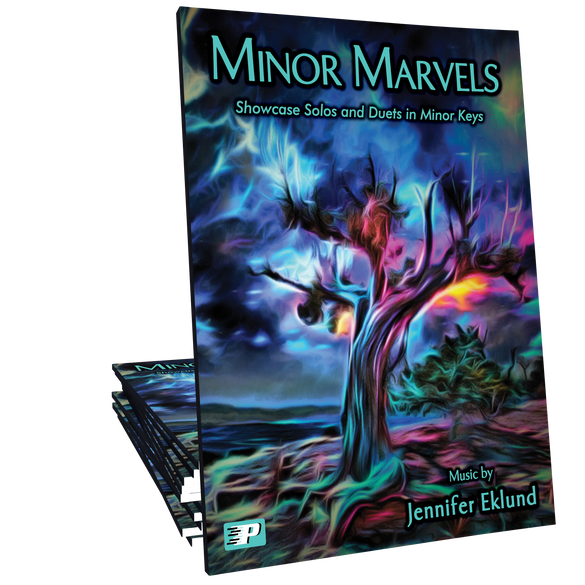 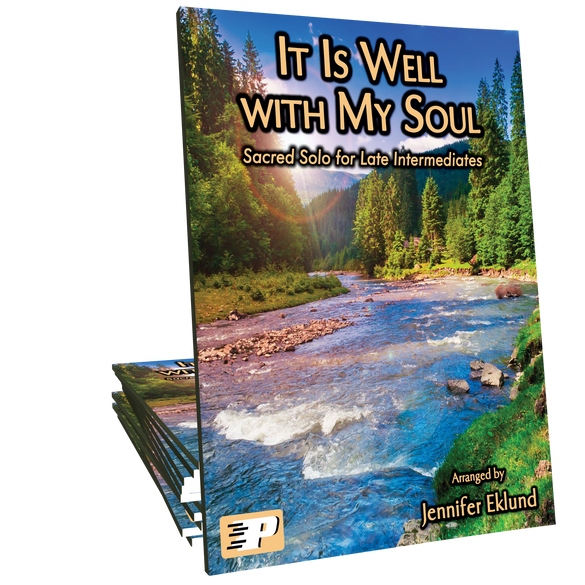 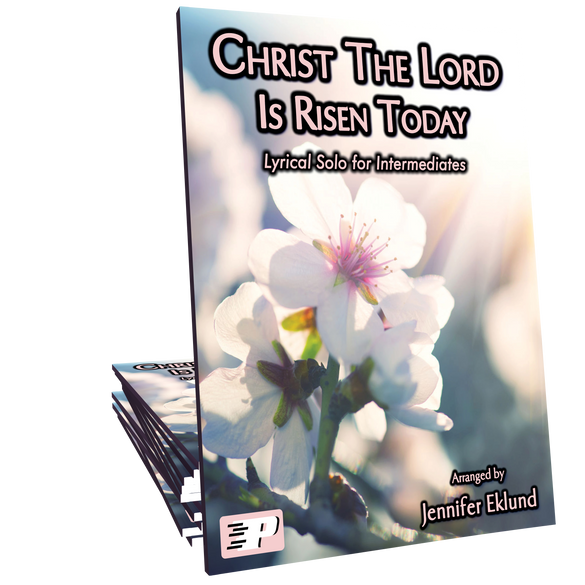 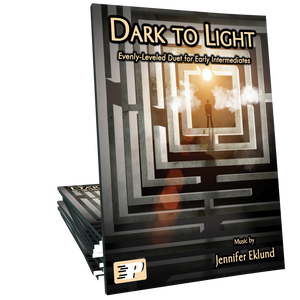 Jennifer uses the primary chords early on in her books which is used in the LPM curriculum.